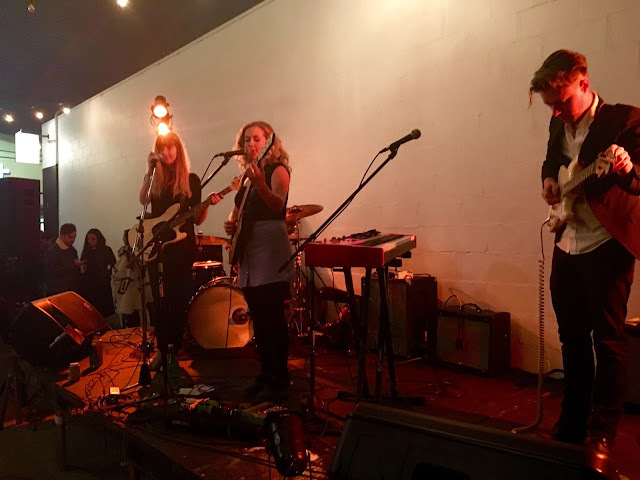 Last Friday was the night for fancy surf shop parties, and the two that I knew of were both going off. We started the fun over at Lone Wolfs Objets d'Surf (you have to call it fancy when they name it that), where the surf shop/studio (Wolf At The Door) folks were hosting a party that featured the band Springtime Carnivore blazing through a set on the outdoor parking lot stage for both the packed crowd and the Friday night traffic on Lincoln Boulevard. 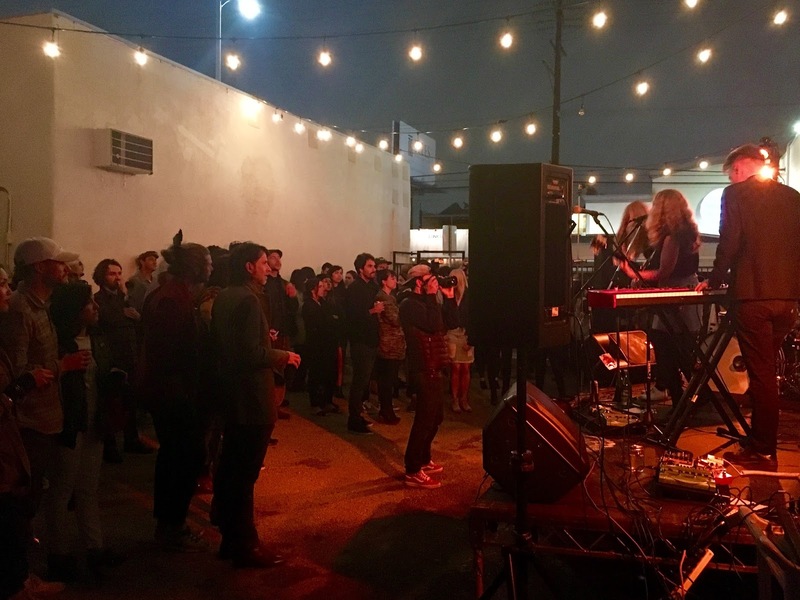 It was more fun than we had anticipated, as seemingly ALL our Venice pals had come out of winter hibernation to kick up their heels and raise a glass with their friends while listening to some live music under the stars. But we couldn't stay. We had even bigger fish to fry. You see, pretty much our entire lives my brother Paul and I have held Natas Kaupas in the highest esteem possible. 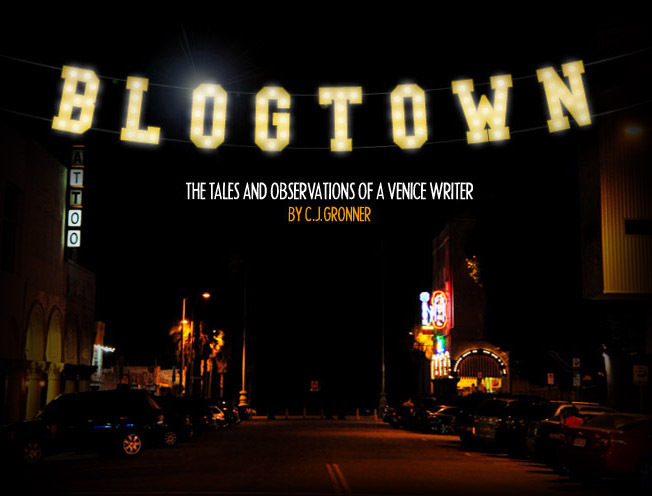 The Dogtown skate legend was our main dude when growing up in Minnesota, far away from the mean streets of Venice and Santa Monica where these guys were changing the world. We loved him, and he soon became a long running example of missing out on something big ... "Oh, you know who you just missed on David Letterman?" "It better not have been Natas Kaupas!" You get it. 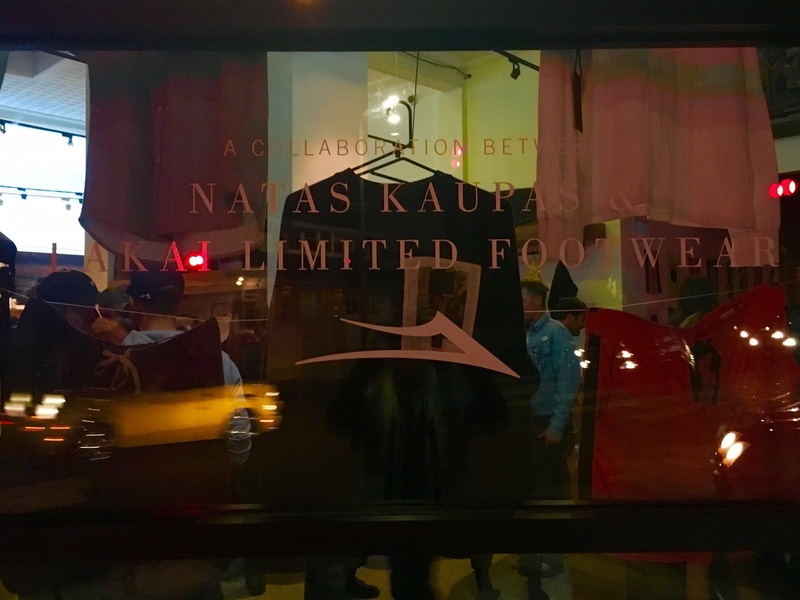 But we did NOT miss Natas Kaupas last Friday, because he was kicking it over at General Admission, with a party for a shoe collaboration Kaupas did with the Lakai Limited Footwear company. The shoes were pretty fresh, but nothing is as fresh as Natas himself. What a cool guy. Paul and I were beaming as we told him how much we'd admired him growing up, and he just smiled and laughed and clinked our glasses. I imagine he gets this a lot. We were stoked, not only at meeting a hero that totally holds up, but also that we get to live in a place where jamborees like this are the norm. Fun! Thanks!